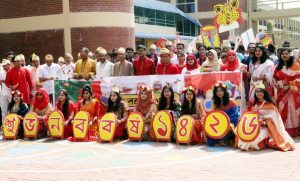 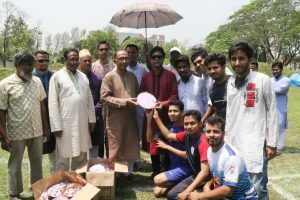 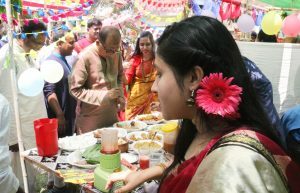 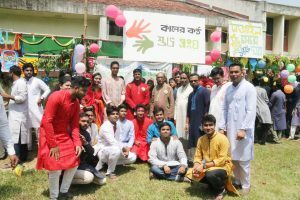 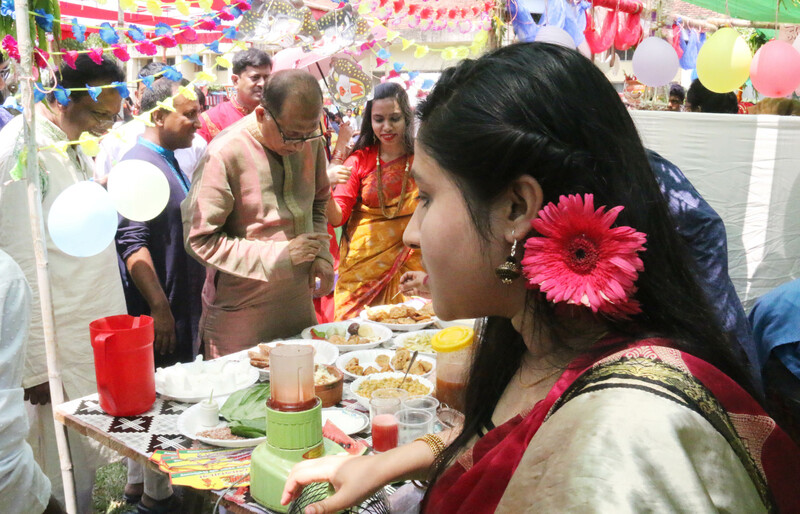 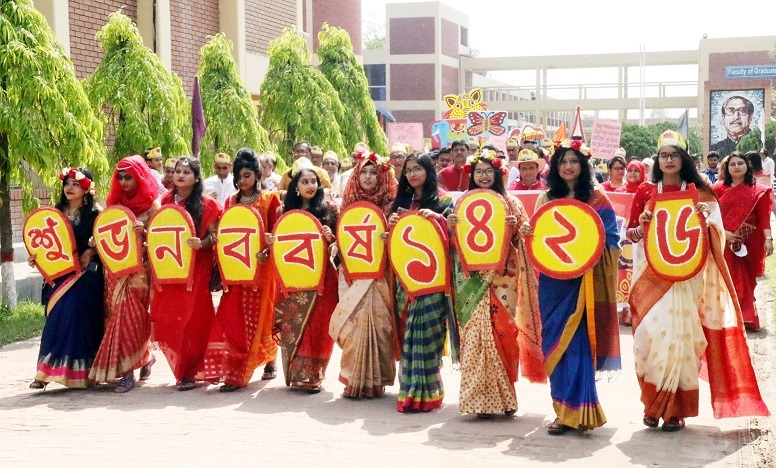 Pohela Boishakh, the first day of the Bangla New Year 1426 was celebrated at Bangabandhu Sheikh Mujibur Rahman Agricultural University (BSMRAU) campus on Sunday amid traditional festivity and fanfare. 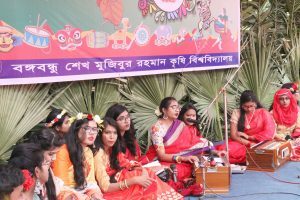 To mark the day the University chalked out an elaborate programs to welcome the Pohela Boishakh. 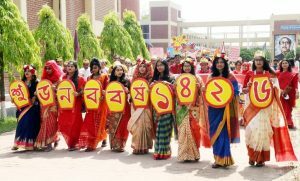 A colorful rally bought out at the University campus. 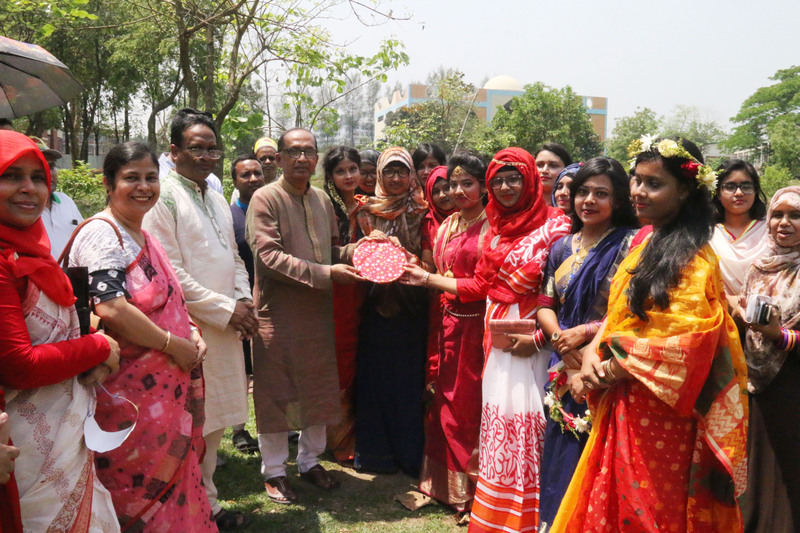 Vice-Chancellor of the University Prof. Dr. Md. 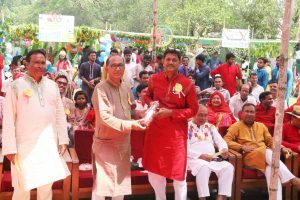 Giashuddin Miah led the rally as Chief Guest. The day welcomed with the tune of classic Bangla song ‘Esho Hey Boishakh Esho Esho” sung by the students. 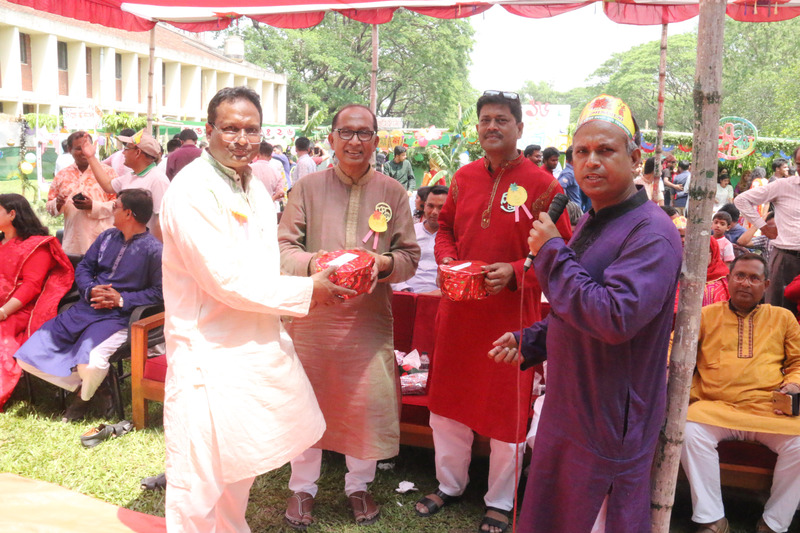 The other events were: cultural program, Boishakhai Mela, Sports, Raffle draw prize distribution etc. 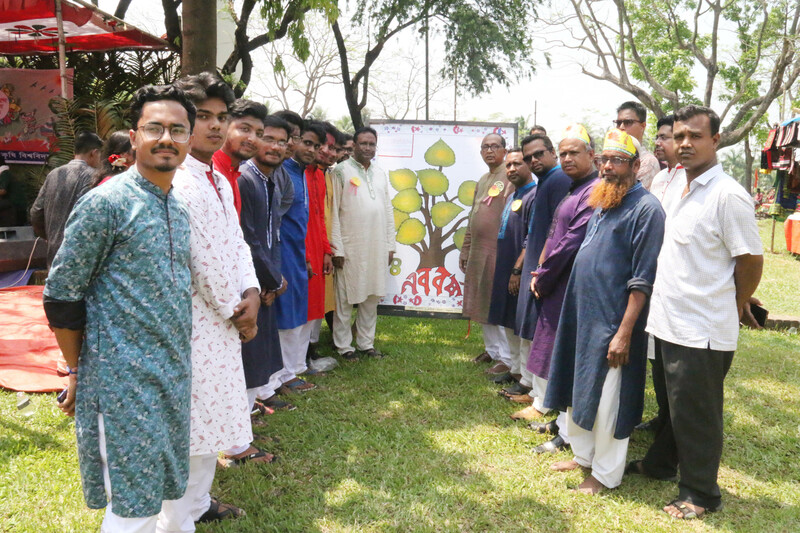 A special prayer also offered after Zohr prayer at the university central Mosque to seek the prosperity of the country and the nation. 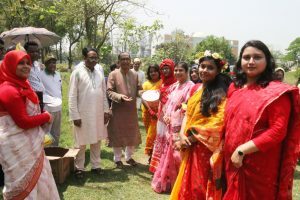 Vice-Chancellor of the University Prof. Dr. Md. 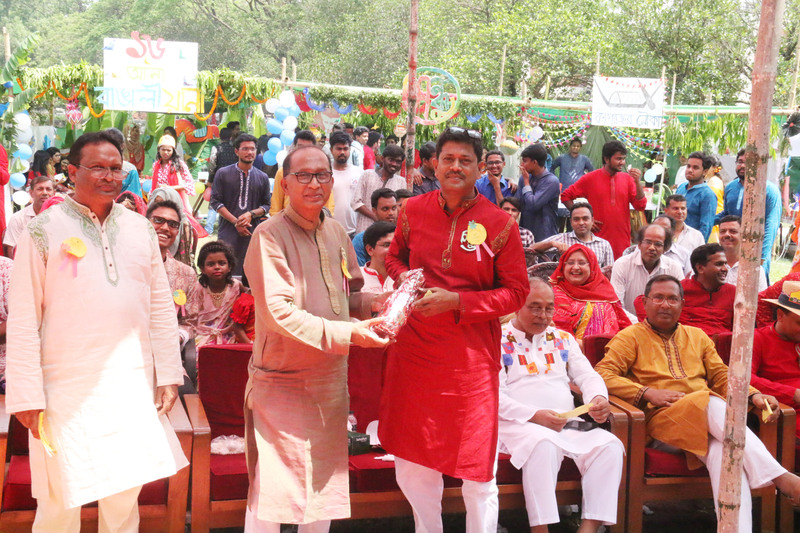 Giashuddin Miah, Treasurer Prof. Dr. Tofayel Ahmed, Directors, Proctor, Provosts including Registrar, Students, other faculty members, officers, and employees of the University, distinguished guests were present at the Pohela Boishakhi program.